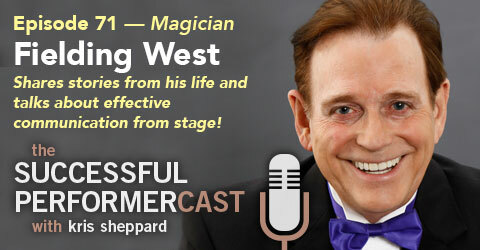 In this interview, Fielding West brings us into his career telling lots of stories from his past and then sharing with us some valuable tips on effective communication from stage. There are many great lesson to be learned from this talk. Enjoy! 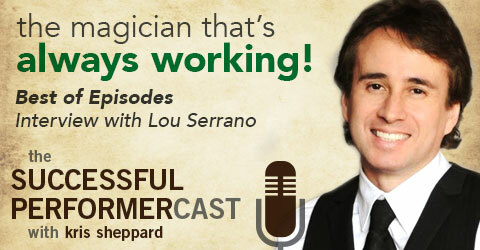 Fielding is a comedy magician, teacher, and keynote speaker from Las Vegas. He’s performed in a number of showrooms in Vegas, Tahoe, and Atlantic City like the Tropicana, Sahara, and Caesar’s Hotels. He’s appeared on a number of TV shows on a number of networks like A&E’s An Evening at the Improv, and CBS’ Entertainment Tonight. He’s been the opening act for top names like Liza Minnelli, Phyllis Diller, The Temptations, and Earth Wind & Fire. He also writes comedy for other magicians and runs a class called Stagecraft 101 where he teaches people how to communicate more effectively from stage. Learn how to bring the value in this interview where I talk to Dean Hankey, the DEAN of Success! 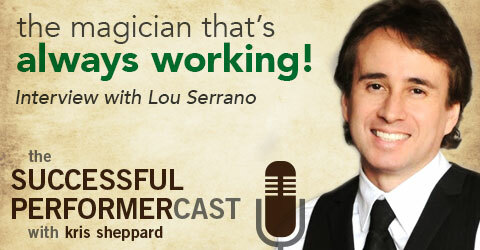 We also talk about testimonials and he gives us some great practical business tips! Dean Hankey, The Dean of Success, is a magician, public speaker, author, trainer, and marketing expert out of Reno, NV. This guy has been successful in so much, it’s hard to know where to start! 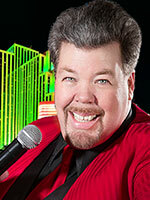 Dean has performed in casino show rooms like Harrah’s, Hilton, Bally’s Grand and Peppermill, corporate engagements for top companies like IBM, Apple, Kodak, and American Express, for famous celebrities like Robin Leach and Bill Cosby, and he’s been featured on a number of TV stations like ABC, NBC, CBS, BBC, Fox News, and CNN. Through his extensive performance career, he’s gained tremendous insight into business and marketing techniques which he now teaches others to help grow their businesses and generate real world results.